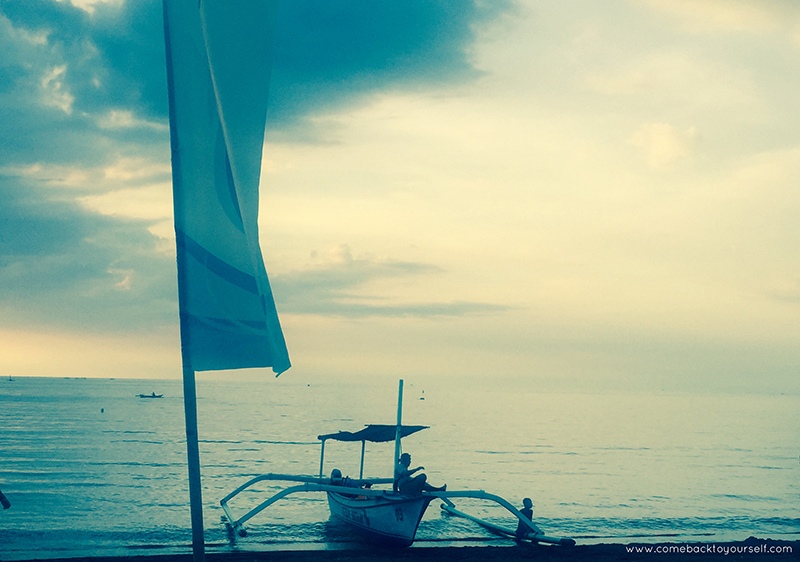 A couple of weeks ago I returned from leading our Yoga and Diving Retreat in the lush paradisiac island Bali, Indonesia. 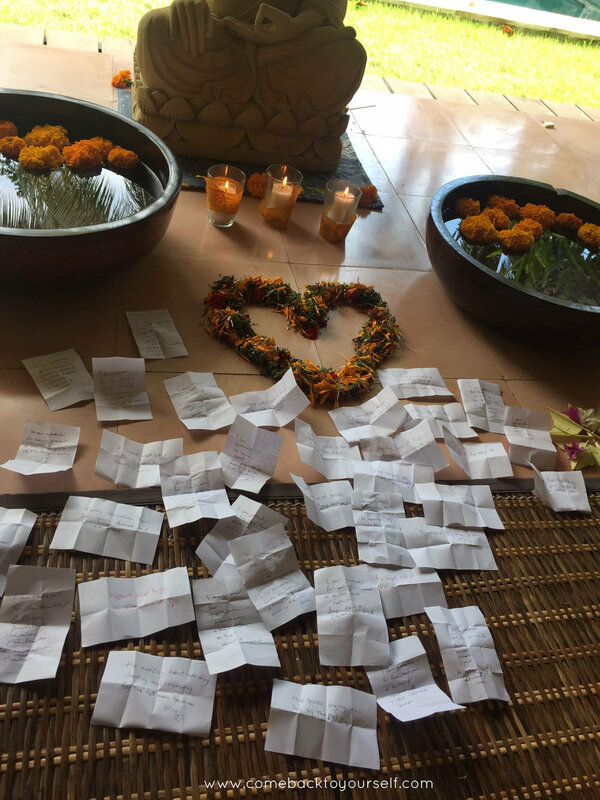 For one full week we have practiced yoga & meditation together, mindful scuba diving, delicious healthy food, dance and lots of precious moments & laughter. During our closing circle at the end of the retreat, participants have shared what they learned about themselves during the past week, what is it that no longer serves them, new ways they've found to slow down, learn how to honour their self-care, and letting go of old patterns. We then shared the practice of gratitude - reading about all the moments we were grateful for during this week and learning how to bring this practice back into our daily life. Now as I’m back home I am ready to now support more people on their path, honoring the way you are and guiding you into a path of ease and growth. What each retreat teaches me over and over again is the essential need for taking a break, slowing down and coming back to myself.